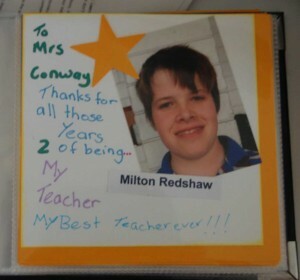 I have helped the Year 7’s to create albums for the two teachers who have guided and supported them in their final year of Primary School. 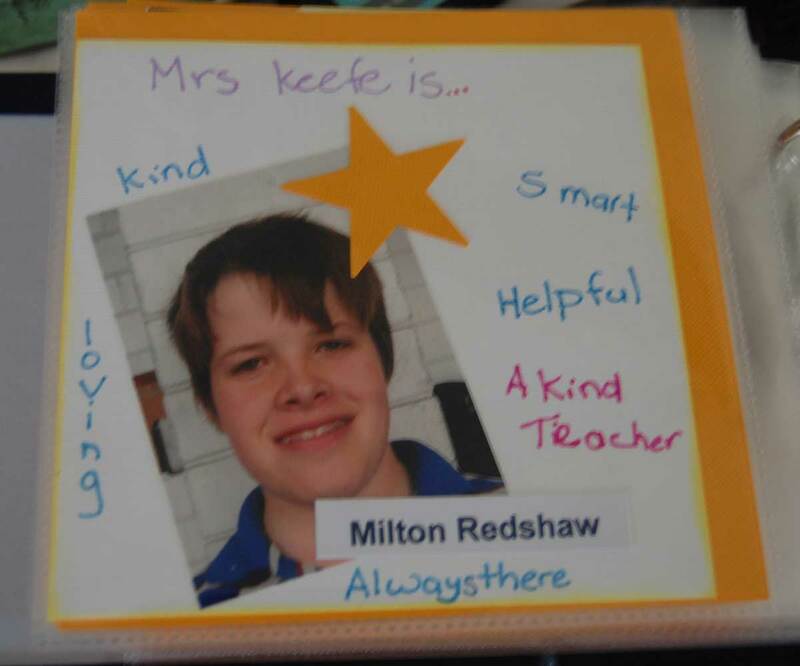 I created the title, ending and teacher collage pages, but the individual student pages were created today during class from kits that Milton helped me to put together. 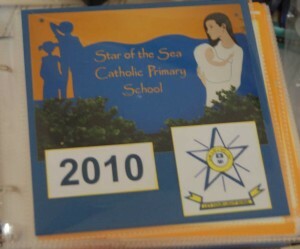 Each Year 7 student did two pages, one for each teacher and they all signed signature pages for the two classes. 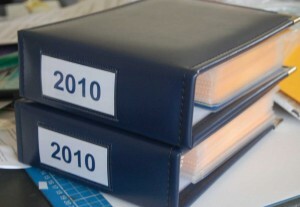 Here are the results, please accept my apologies for the poor quality pics late at night and pages still in the albums. Obviously I can only include photographs of pages by Milton on here, but you should get the general idea.